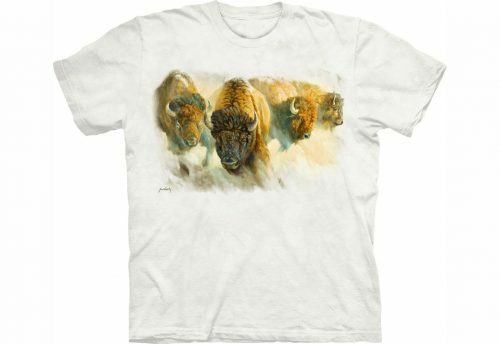 Our Jungle Tiger Shirt is made of 100% cotton, crew neck, mid weight, unisex t-shirt. 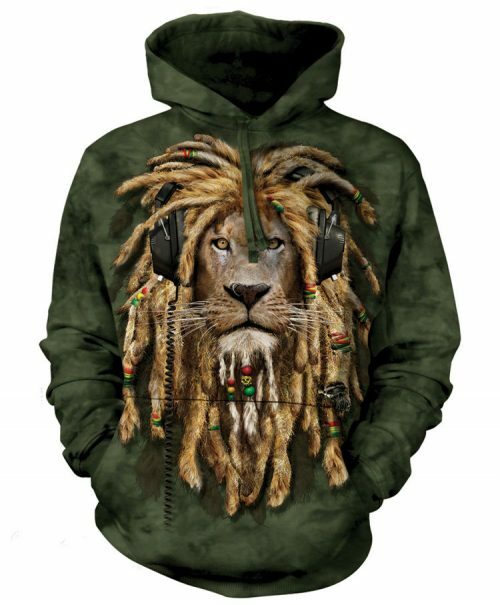 Hand dyed and screen printed with our eco friendly, water based inks and dyes and featuring the amazingly realistic graphics people love to wear. 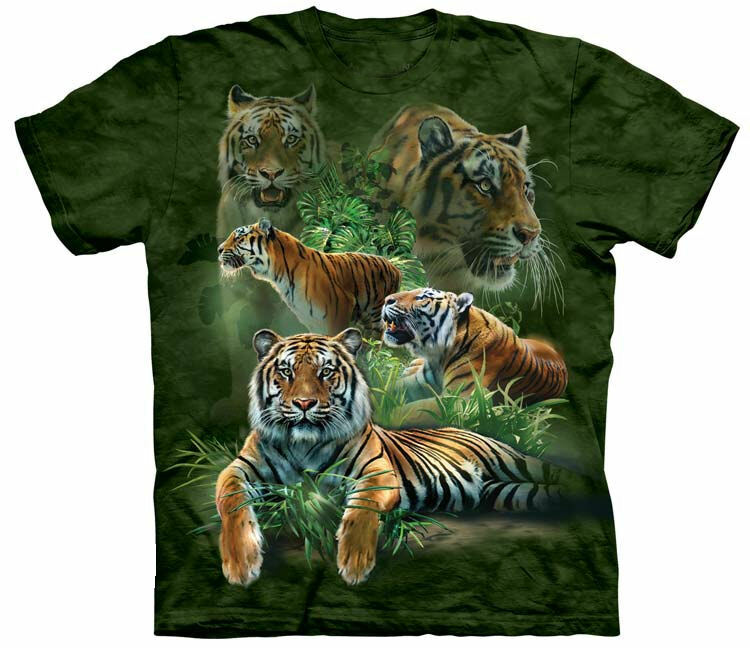 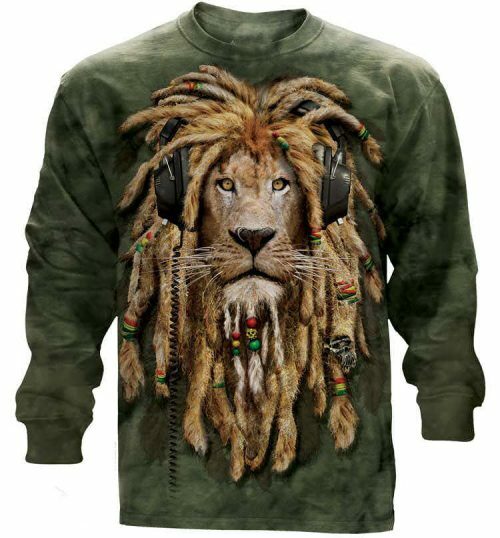 We offer this Jungle Tiger Shirt in sizes S, M, L, XL, 2XL, 3XL, 4XL and 5XL. 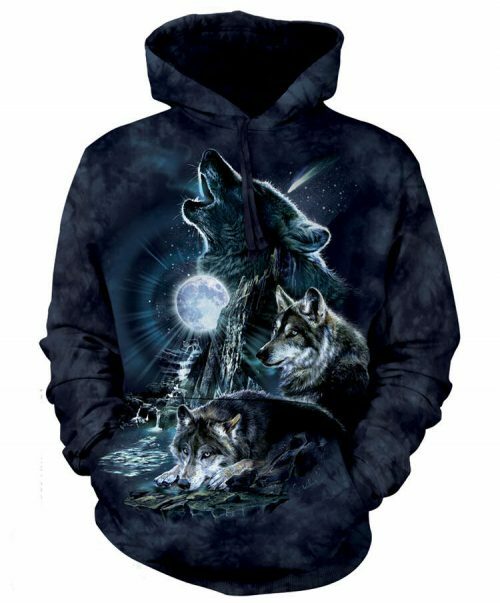 Choose your size from the drop down menu above.